The emphasis of our martial arts school, or dojo, is building physical fitness, developing character, and self-defense. We strive to increase each student’s self worth. At Kinchen Martial Arts, training in martial arts is more than a physical activity, it’s a way of life. You join a group with a rare kinship that’s focused on improving physical fitness, coordination, discipline, self-defense skills, and self-confidence. The ultimate aim in martial arts in not in victory nor defeat, but in the perfection of the character of its participants. This character building is probably the least obvious aspect of the training to the untrained eye, but it is the very core and essence of why we train. In every class at our school, we discuss elements of personal character like: generosity, integrity, perseverance, respect, honor, loyalty and courage. These values are especially important when working with children and families – the primary focus of our martial arts school in Cornelius NC. ​In brief, Taekwondo literally means: Tae – to jump or kick or smash with one’s foot, Kwon – to punch or destroy with the hand or fist, Do – the art or the way or method. TaeKwonDo is derived from ancient forms of Korean martial arts ; a method of weaponless self-defense that requires the use of hands and feet. TaeKwonDo is the base martial art that we teach; however, techniques from various martial art systems are utilized to make our practice more complete in terms of self-defense. At Kinchen Martial Arts, we have over 20 years of experience in teaching various disciplines of Martial Arts. During our sessions, we not only teach our students the techniques of self-defense, but our students also learn to respect authority, instill discipline, develop the ability to focus on a particular task, set goals, gain confidence and control of their emotions, all while achieving physical fitness through positive participation. Shihan Kinchen is a 6th Degree Black Belt, Certified Master Instructor, and winner of multiple Championship Titles. ​Kickboxing workouts combine Martial Arts techniques with heart-pumping cardio, for a total-body workout with amazing results. The combination of kicks and punches gives provides the ability to work both the upper and lower body, all while engaging the core throughout the entire workout and building stamina. At Kinchen Martial Arts, our Kickboxing classes offer an exciting and dynamic training for the mind, body, and spirit. Students will learn the pure power of Kickboxing’s punches and kicks, some self-defense tactics, while gaining an incredible cardio workout. The high-energy drills are designed to improve your physical condition, flexibility, coordination, and build confidence. With each session, students are challenged and re-energized. Shihan Kinchen’s methods of training will help you achieve your personal goals, whether you want to compete as a fighter or want to lose weight. If you’re looking for a way to reduce your stress, boost your energy and confidence, while burning a ton of calories, this is the class you’ve been looking for. Shihan Kinchen spent several years competing as an amateur and professional kickboxer. He finished his career with a professional record of 12-2-5, and titles as a North American Super Middleweight and U.S. Light Heavyweight Kickboxing Champion. 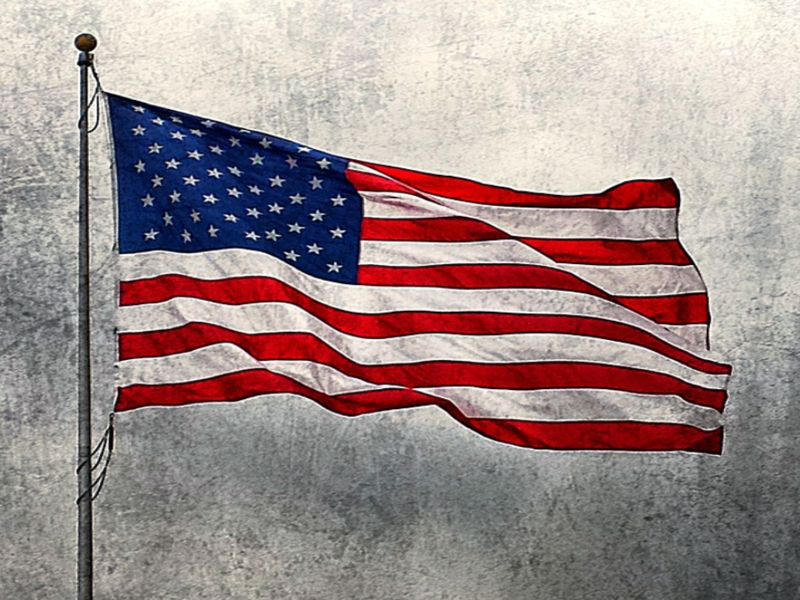 The stripes on the American flag represent the 13 original colonies while the stars represent the 50 states. The red represents courage and hardiness, the white represents purity and innocence, and the blue represents justice, perseverance, and vigilance. The star is the symbol of the heavens and represents the goal which man aspires to. The stripe represents the rays of light emanating from the sun. 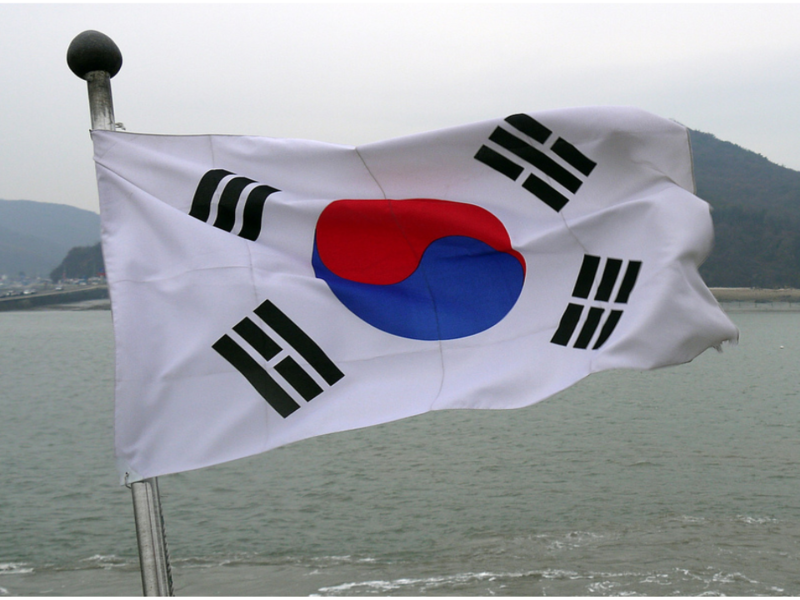 The white on the Korean flag represents purity and peace, the red and blue represent the origin of all things in the universe, as well as the Um and the Yang. There are four trigrams on the flag as well, surrounding the Um and the Yang. The one In the upper left is heaven. The one in the lower right is earth. The one in the upper right is water. And the one in the lower left is fire. 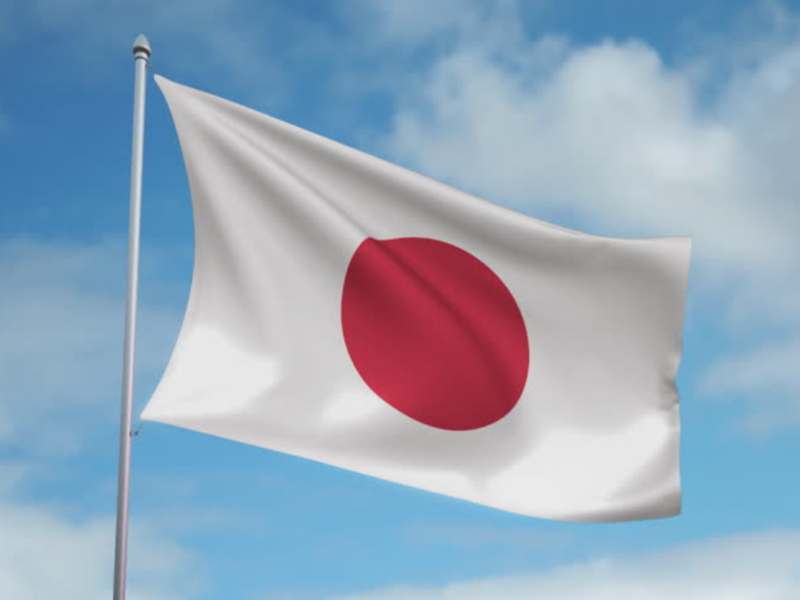 The Japanese flag is a red circle on a field of white. This circle, in Japanese, is called the Hinomaru, which means ‘circle of the sun’. In English, it is sometimes referred to as the ‘rising sun’. The red represents the sun goddess Amaterasu or a bright future for Japan, the white represents honesty, integrity, and purity. 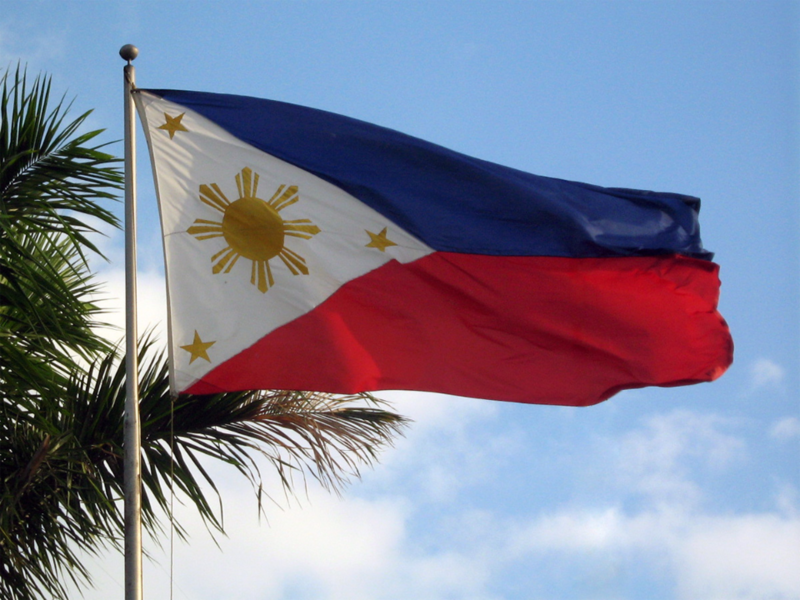 ​The Filipino flag is comprised of a white equilateral triangle, a horizontal blue stripe, a horizontal red stripe, an eight rayed sun, and three five pointed stars. The white triangle represents liberty, equality, and fraternity. The blue stripe stands for truth and justice, while the red stripe stands for patriotism and valor. The eight-rayed golden sun symbolizing unity, freedom, people’s democracy, and sovereignty. The three stars, one for each of the triangle’s points, represent the three major islands where the rebellion started.